gorgeous pictures tons of inspirations! those checked pumps are the bees knees! Absolutely stunning pictures!Thanks for sharing! I want everything from this post! Wow ! These are really beautiful. 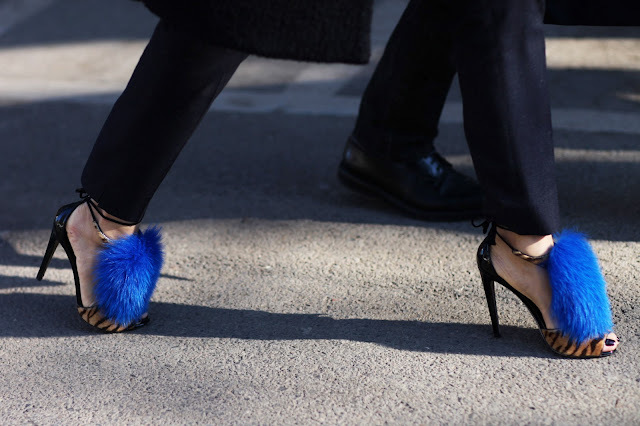 Shiona Turini has got the most amazing shoes! i love it!